And this is another project based on a mock-up that was shown at an earlier exhibition. 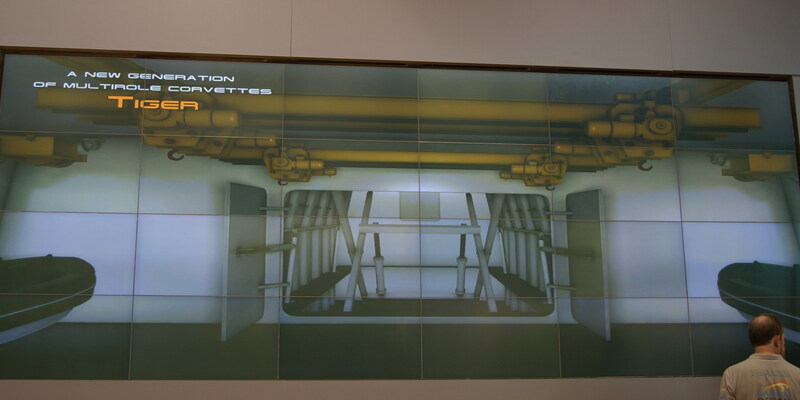 TheArmenian wrote: And this is another project based on a mock-up that was shown at an earlier exhibition. 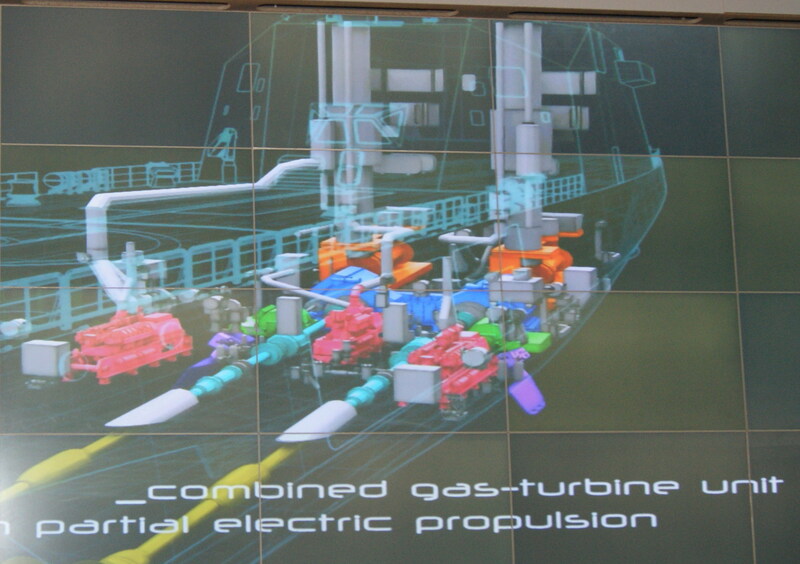 And here is a photo of the mock-up of the high speed project that was displayed earlier. 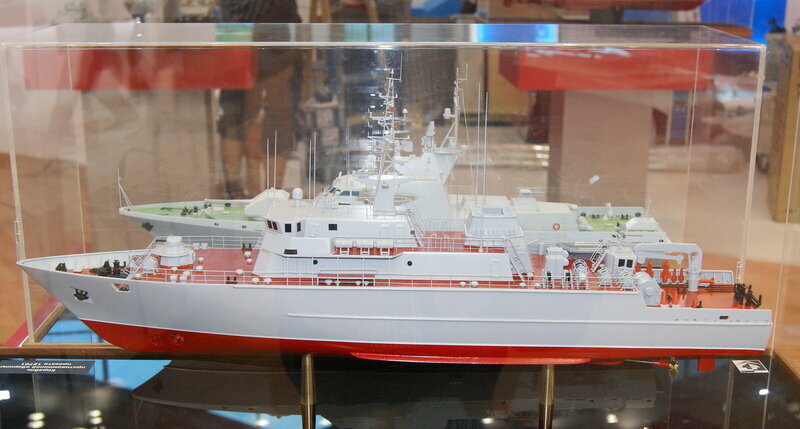 It seems that this will be featured again at the upcoming Naval show in St. Petersburg. 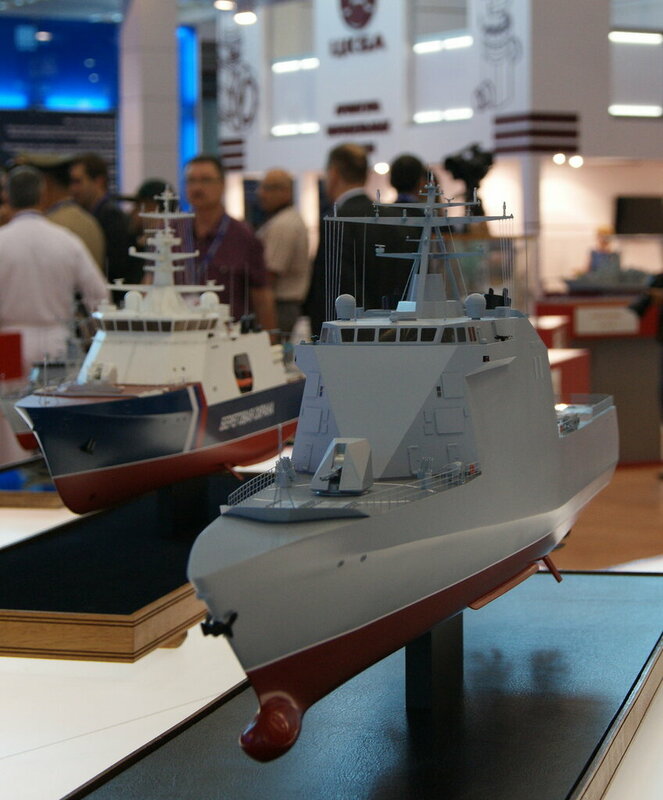 I have many pictures from the MVMS 2015 Naval show in St. Petersburg. 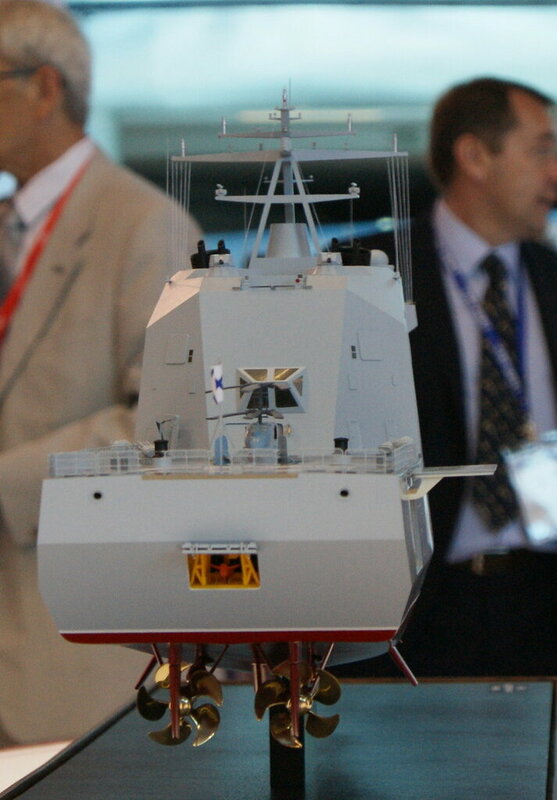 Model of a stealth hydrofoil. 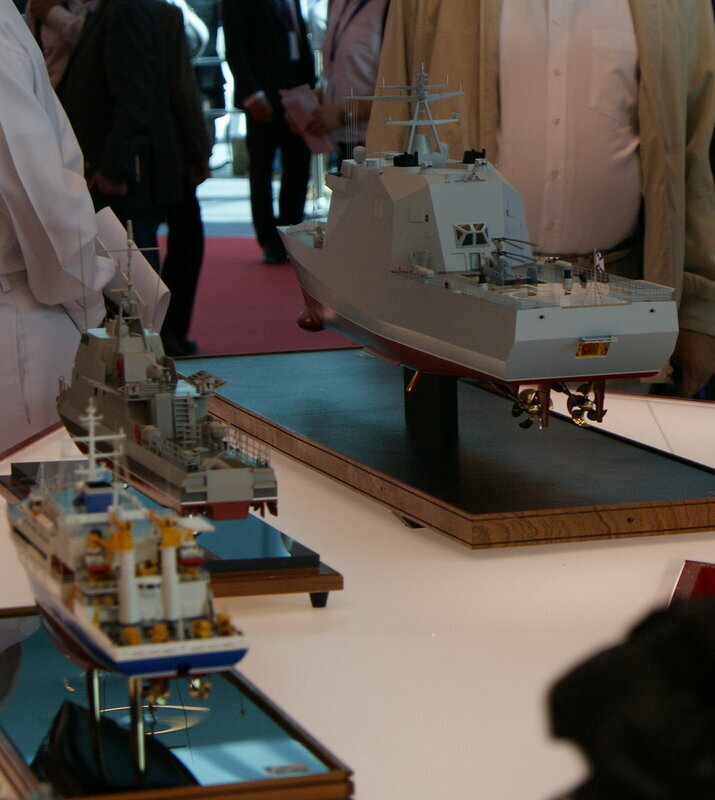 At the back one can see a model of the high speed corvette that I posted about over the last couple of days. And now, the big news. There is even a video (in English) about it. I will post it as soon as I get my hands on it. Here are some photo snaps of the video. 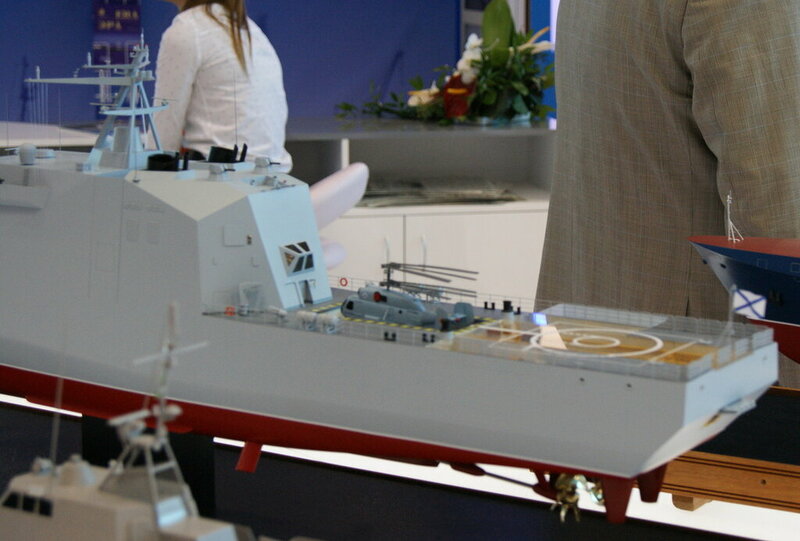 Versatile and reconfigurable stern that can accommodate UAVs, Cruise missile containers, fast boats etc. 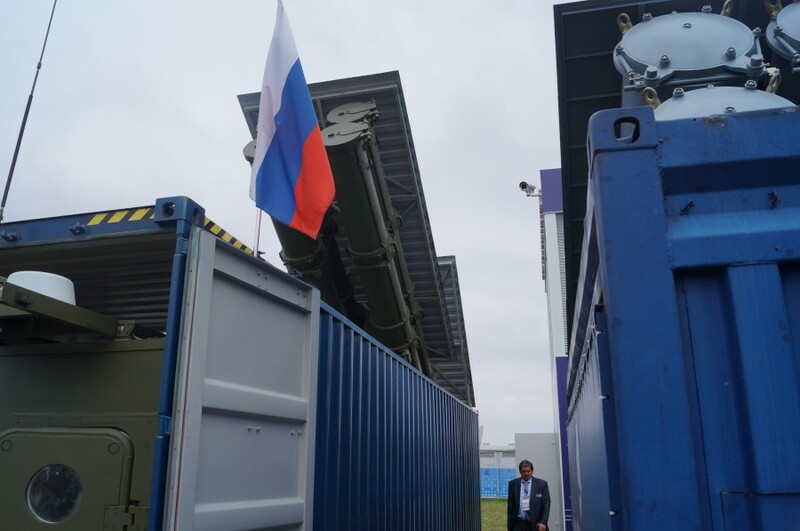 It is interesting that the rear arrangement would allow a shipping container to simulate a half a UKSK launch system allowing the missiles to be fired while under way. I wonder how many shipping containers it could carry... the max could be four if there is no other items in the rear area... which means no helo and no small boats or UAVs or indeed UUVs. 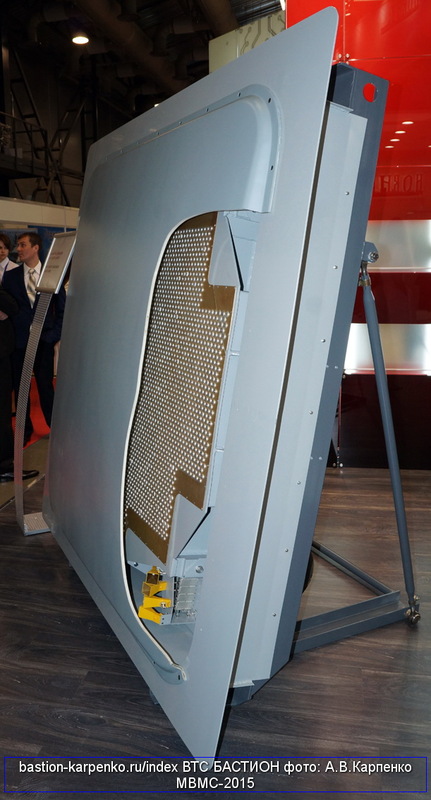 that would be 32 missiles... not very efficient in terms of space, but much more flexible than fitting an actual UKSK system and reducing available space for other things. Looking at the photos of the models the blue shipping container is off to one side and you could probably fit 4 side by side leaving the area behind it, which appears to be each of equal length to the front bay for other things... so perhaps 4 shipping containers in the front area, the speed boats and equipment in the middle area... one speed boat on each side, and then the rear area for the internal stowage of the helicopter. the problem appears to be that the front area with the shipping containers seems to be the lift area for the helicopter, and while the sides of the models seem to open for the speed boats the rear and winch at the back are probably used to recover the speed boats... so perhaps two blue shipping containers on either side of the front area for the equivalent of one UKSK system and 8 long range cruise missiles, with the centre front and middle position for helicopter lift and stowage. 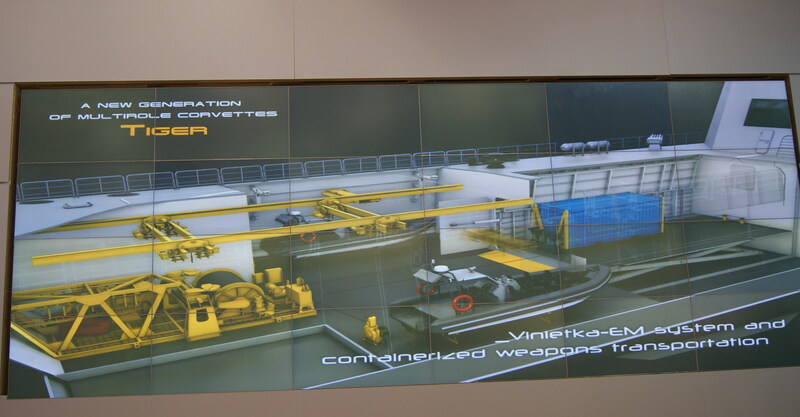 Either side of the middle for two speed boats and the rear area with the centre for speed boat and UUV recovery. the helicopter lift could also be used for UAV recovered and stowage access. 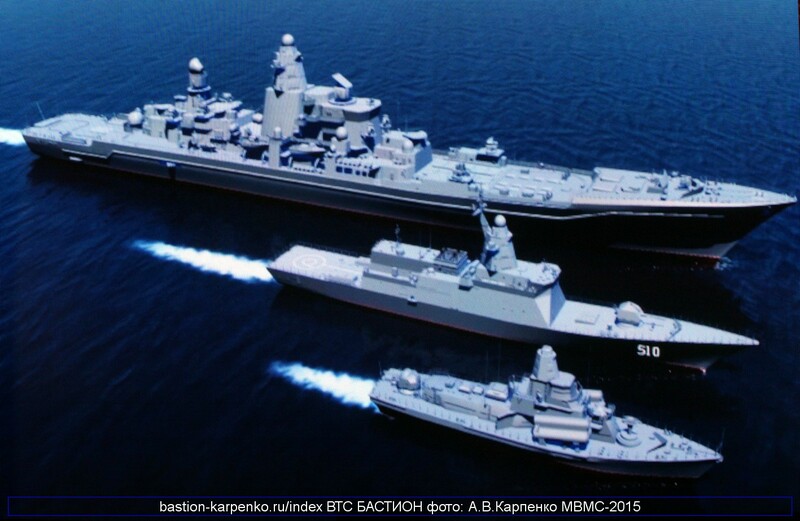 "Kalashnikov" will present the battle group in the landing craft "IMDS-2015"
PETERSBURG, July 1 - RIA Novosti. 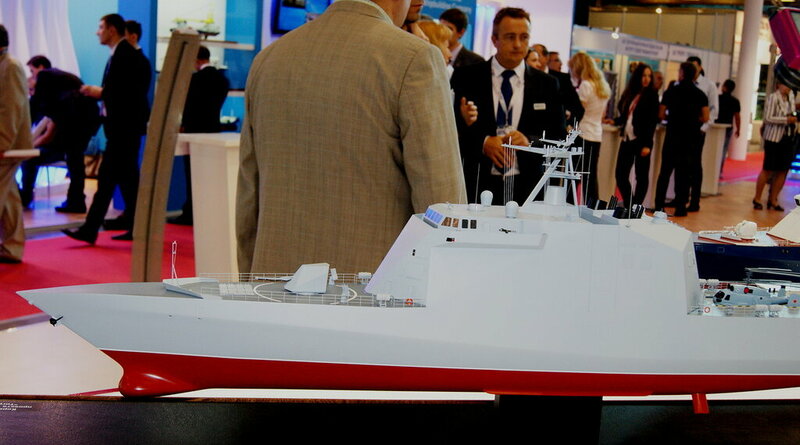 The concern "Kalashnikov" at the VII International Maritime Defence Show (IMDS-2015) in St. Petersburg for the first time present a single battle group multipurpose amphibious boats equipped drones, said Wednesday in a press service of the company. 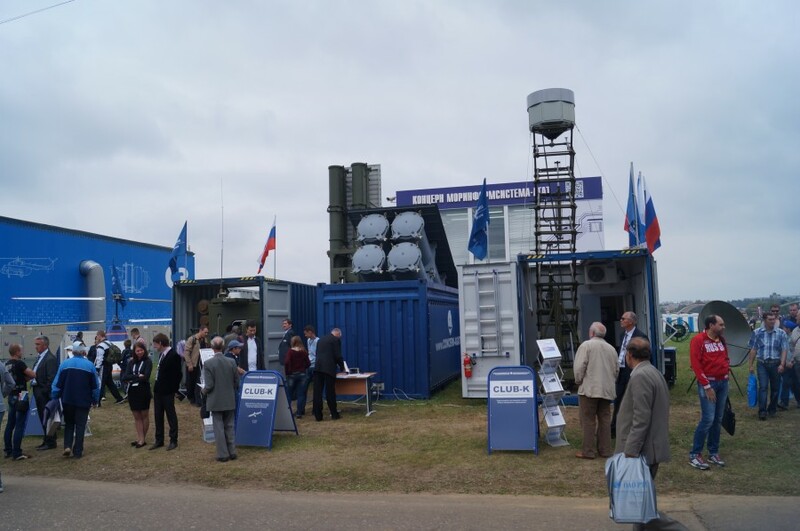 Seventh International Maritime Defence Show "IMDS" held in St. Petersburg from 1 to 5 July 2015: There are more than 30 Russian warships, boats and support vessels. 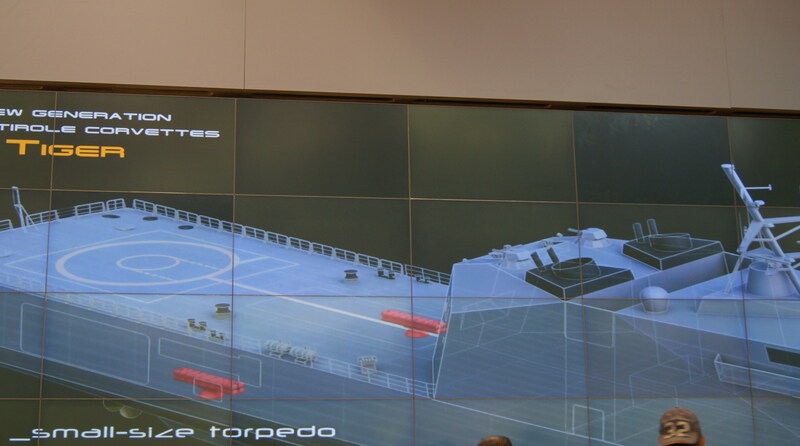 "Kalashnikov" in the IMDS-2015, for the first time present a single battle group multipurpose landing craft with a modern weapon system, as well as the latest developments in the field of unmanned aerial vehicles (UAVs) with the ability to launch them from the deck of the boat, "- said in a statement. 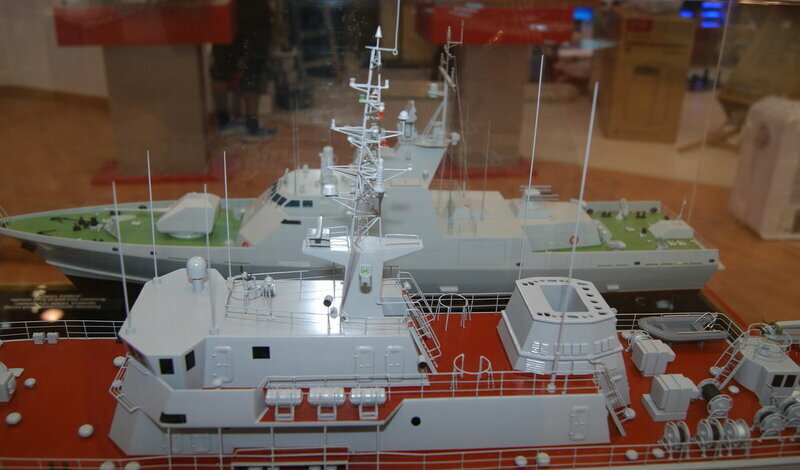 A single battle group of boats, developed the initiative in conjunction with specialists from the Russian power structures, includes latest troop-cutter BC-16 assault boat BC-10 and has no Russian analogs new boat fire support BC-9, which is equipped with armor plates to provide increased protection of personnel Airborne groups. 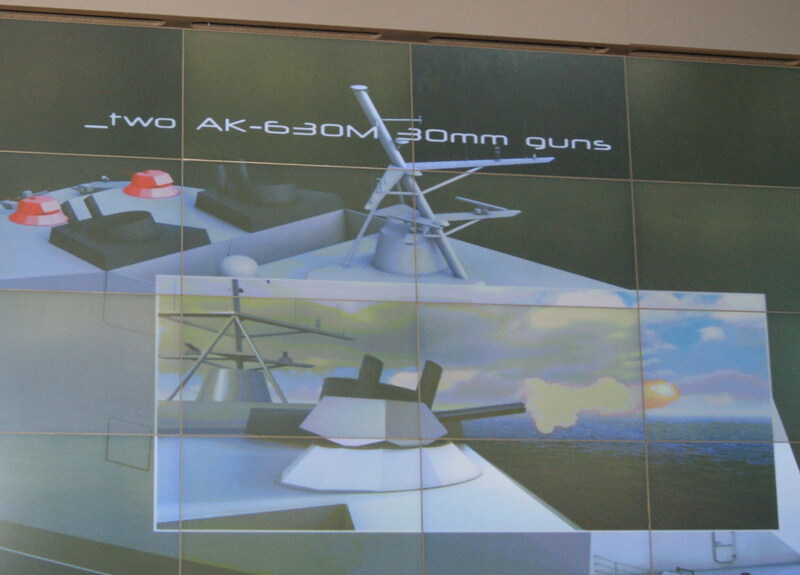 "Each of the boats," Kalashnikov "can be converted to the specific requirements and combat missions. 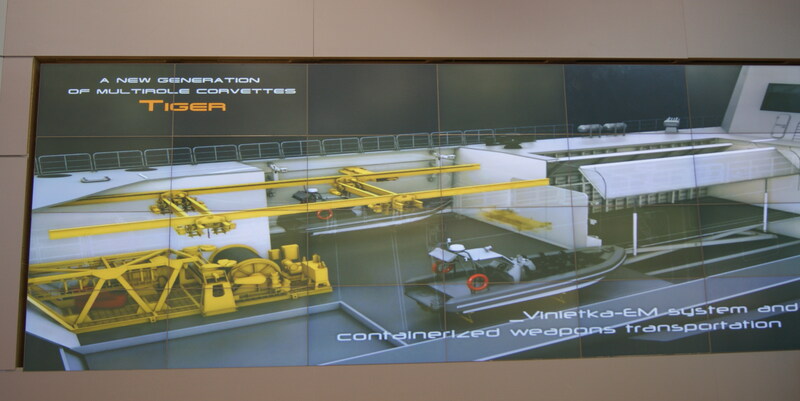 In addition, they provided for the possibility of placing the intelligence UAVs and advanced weapon systems, including remote-controlled combat module. Complexes arms are interchangeable and can be mounted under a certain task specific special forces "- quoted in the message words of the General Director Alexei Krivoruchko concern. He said that the BK-16 can be equipped with four machine guns of 7.62 mm in conjunction with a weapon station, or with two 12.7 mm machine guns, as well as a 40 mm grenade launcher. 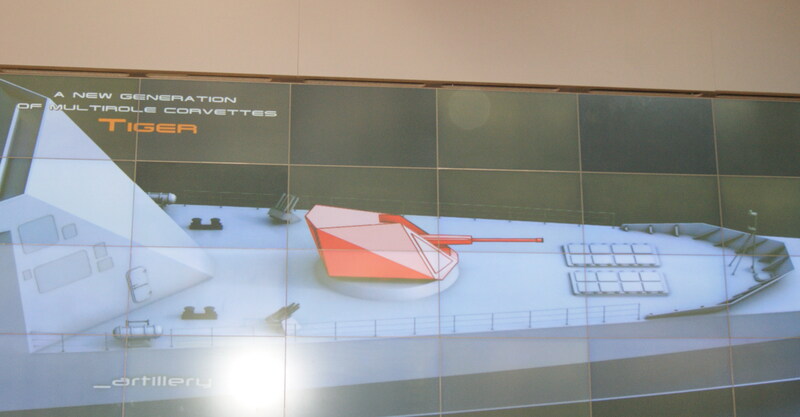 On the boat also provides the possibility of placing counter-sabotage mines and small-sized missile system of "Cornet". 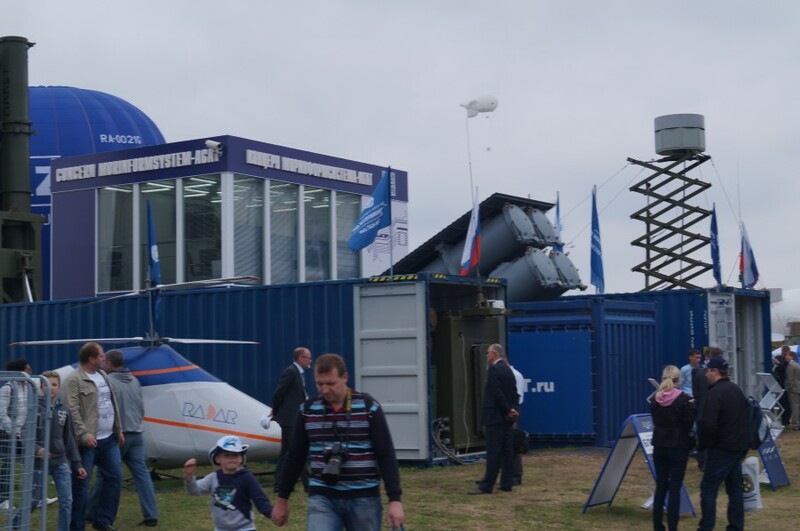 In addition, the exhibition "Kalashnikov" UAVs show - scout light class ZALA 421-16EM. The main advantage of this drone is to maintain the high performance characteristics with a significant decrease in size. 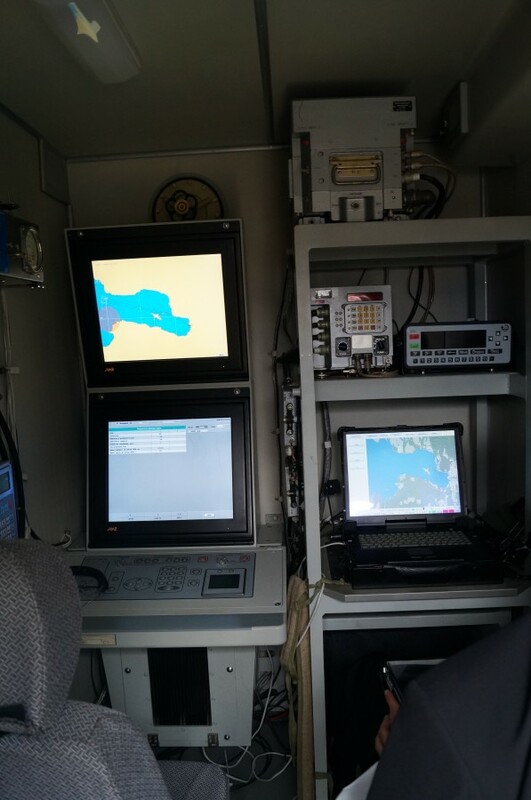 This UAV can transmit video in real time within a radius of 25 kilometers around the clock, as well as quickly identify safe landing point landing craft crew. Concern "Kalashnikov" was created in 2013 at the plant "Izhmash" and "Izhmeh" and united the largest state-owned enterprises Infantry branch of Russia. Company products shipped to 27 countries, including the US, UK, Germany, Norway, Italy, Canada, Kazakhstan and Thailand. 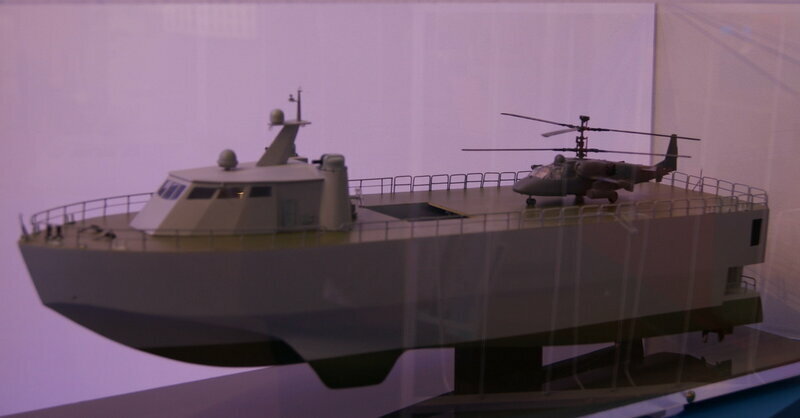 Since 2015 the company has significantly expanded its product range by launching the production of unmanned aerial vehicles and landing craft. BTW BK16 lemme introduce this cutie, down-scaled and reworked Raptor as I can see. 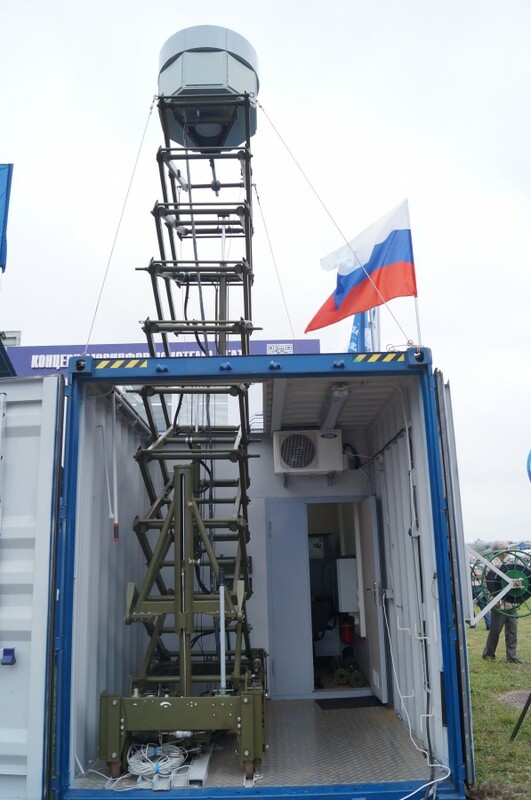 Looks like it can carry 1 long container for Kalibr or 2 small containers for unmanned drones (aerial/underwater)? 3S24E is the designation not of the missile but of those ship-based quad-launchers you see in the render. In fact the E letter at the end denotes it as an export designation of the system, suggesting that they're already marketing this whole ship to international customers. Makes sense as the video is in English after all. Makes sense since the container missile is probably export Klub-K. But the SAM looks Redut rather than Shtil. Are they exporting Redut? 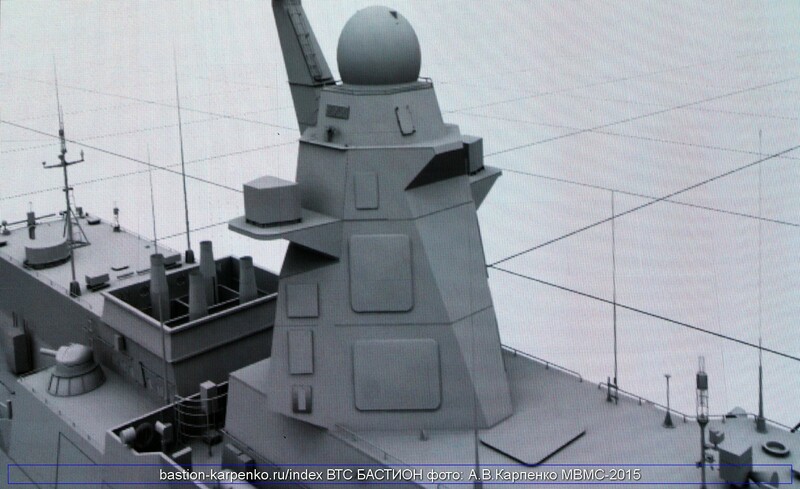 "We develop on request Command of the Navy unobtrusive vysokoavtonomnuyu anti-ship missile. 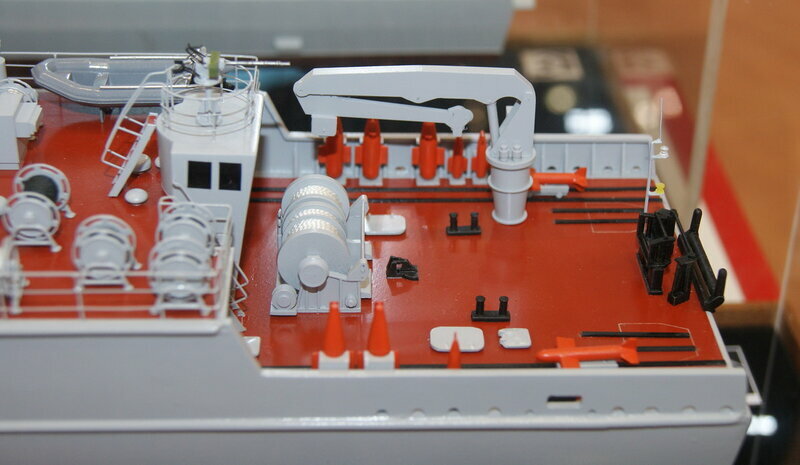 Her options will be the main weapon for the antiship developed, built and modernized ships and coastal missile systems in both mobile and mine, "- said in the IMDS-2015. 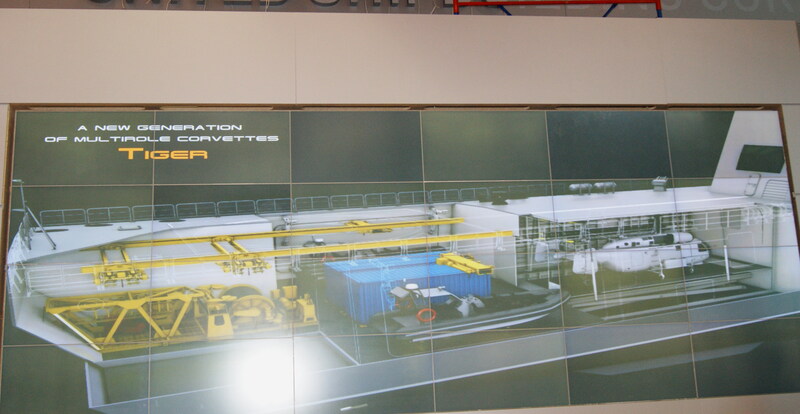 He said that according to the instructions of the customer, the new range of RCC combined path will be more than 400 km, and when flying at super-low altitudes up to 200 km. According to him, the new rocket should be virtually invisible to enemy radar by introducing technologies of low visibility. 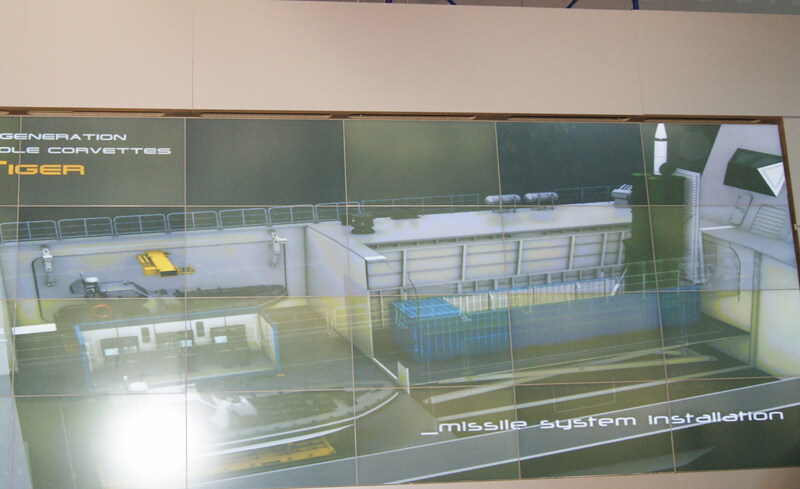 It is assumed that the RCC will be able to make an independent search, identification of a moving target, and its defeat without external targeting. 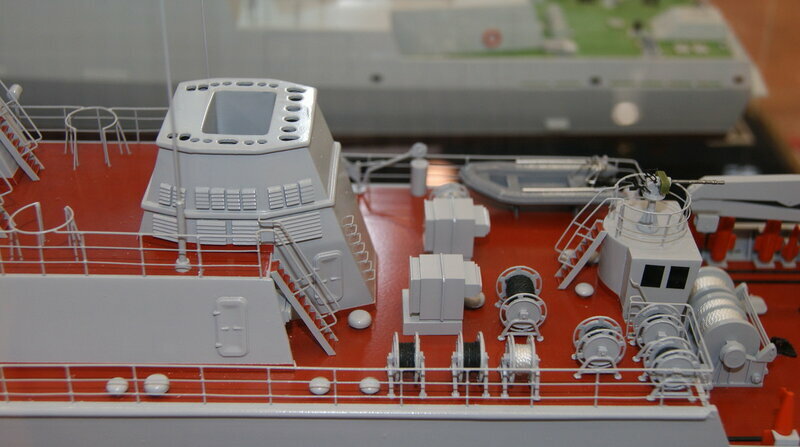 Ship option is to launch missiles from the vertical launch cell installation. 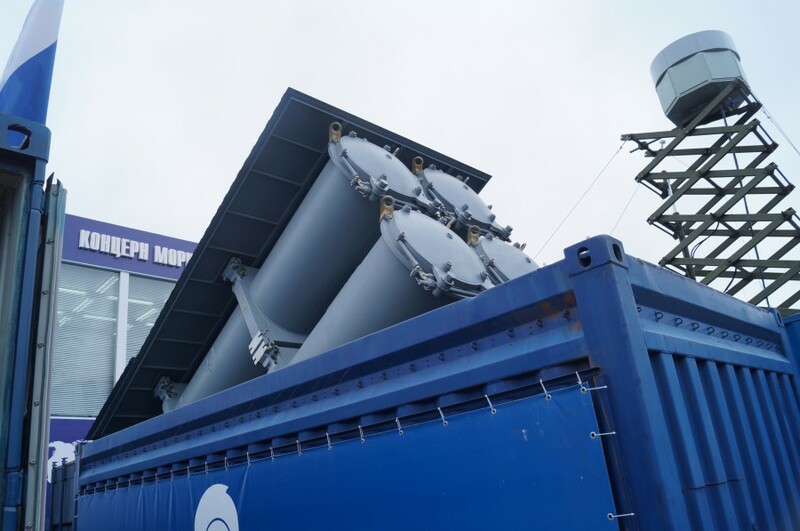 Currently, the nuclear submarines of projects 949 and 949A, and the heavy nuclear missile cruiser Project 1144 "Orlan" consist of long-range anti-ship missiles 3M45 complex "Granit". Range missile 3M55 Russian complex P-800 "Onyx" in the high-altitude path - 450 km, the combined path - 300 km., On the small path - 120 km. 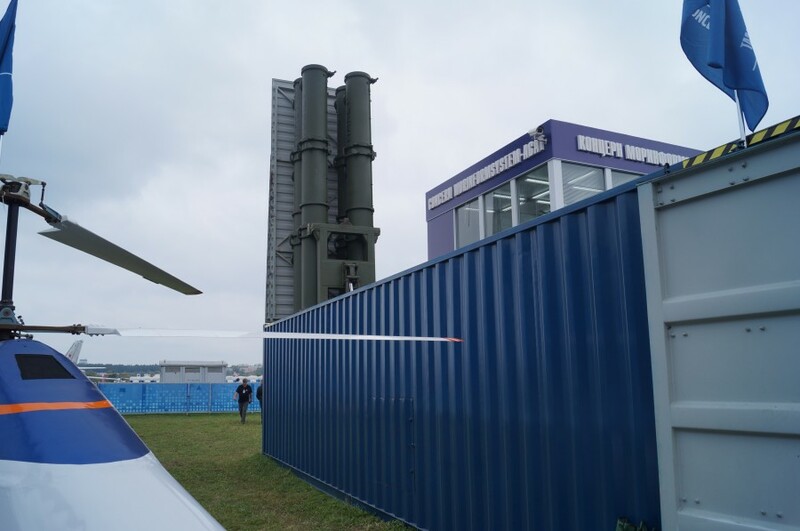 The range of Russian-Indian supersonic PJ-10 ASM "BrahMos" in the flight path of the combined is 300 km, and only when flying at low altitude - 120 km. 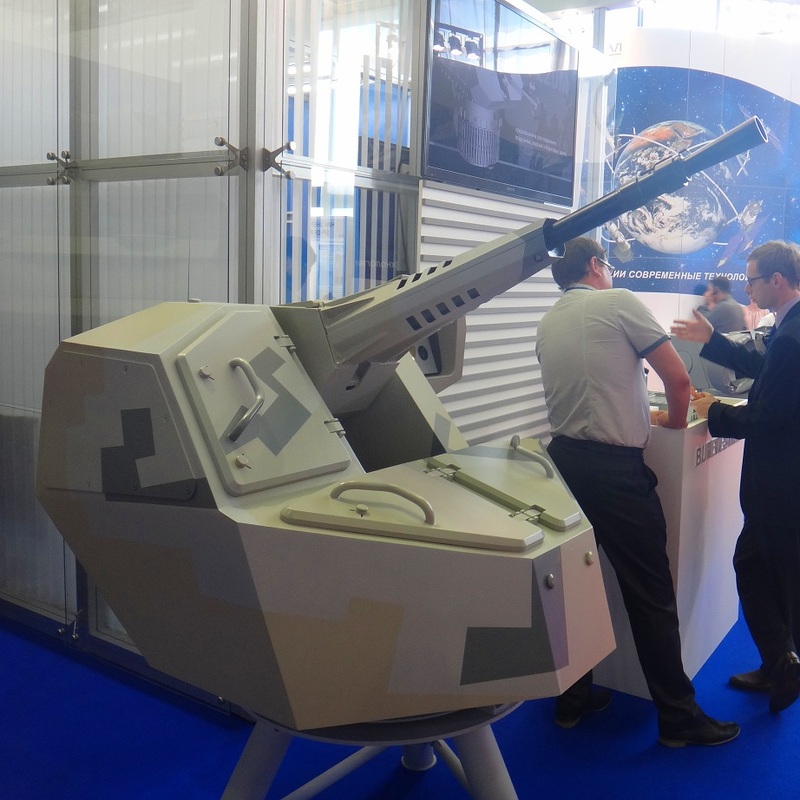 Naval machine gun module "Stiletto"
Guys, there's a freakin' naval expo in St. Pete, where are the pics? I came here to enjoy fruits of other people's hard work not to do any work myself!!! The replacement of Pr. 21631 BUYAN-M corvettes will be the Pr. 21635 SARSAR for domestic and export. 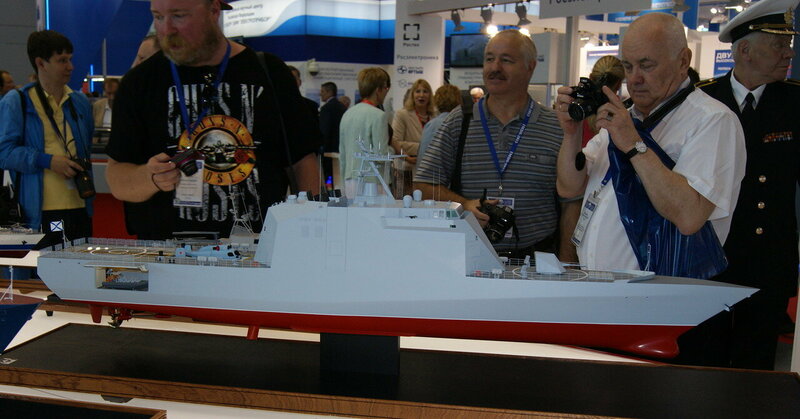 Any pictures of Pr 20386 corvette ?